If you are out and about, why not join us in a gentle stroll and help us continue to break down barriers and talk about mental health. The suggested walk will be on a pathway suitable for wheelchair access, if required. Parking is £3.50 for the day, a good excuse to bring a flask, a picnic and enjoy the view! This is a suggested social event and as such, the walk will not be marshalled or risk assessed by Impact. Impact will not be held responsible for assessing suitability or for any personal loss or accidents/damages incurred. All travel and the purchasing of refreshments and/or car parking fees are the responsibility of visitors. 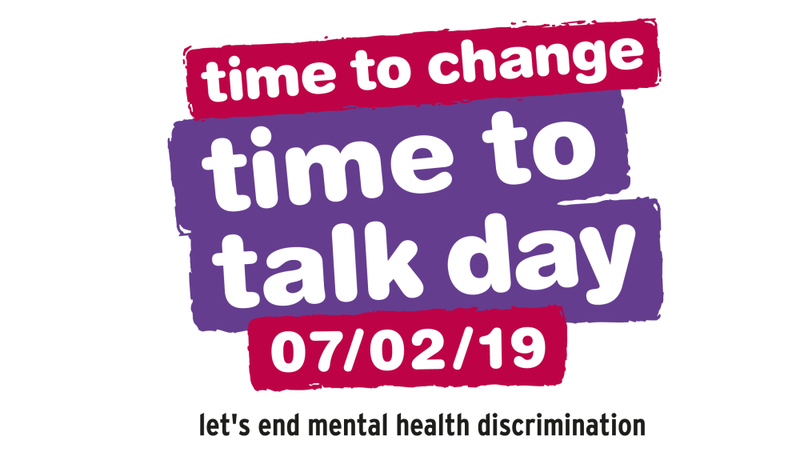 https://www.impactmh.org.uk/wp-content/uploads/2019/02/time-to-talk.png 575 1000 admin http://www.impactmh.org.uk/wp-content/uploads/2015/04/logo-v8.1.png admin2019-02-05 13:39:092019-02-05 13:56:48It's Time To Talk, 2019!